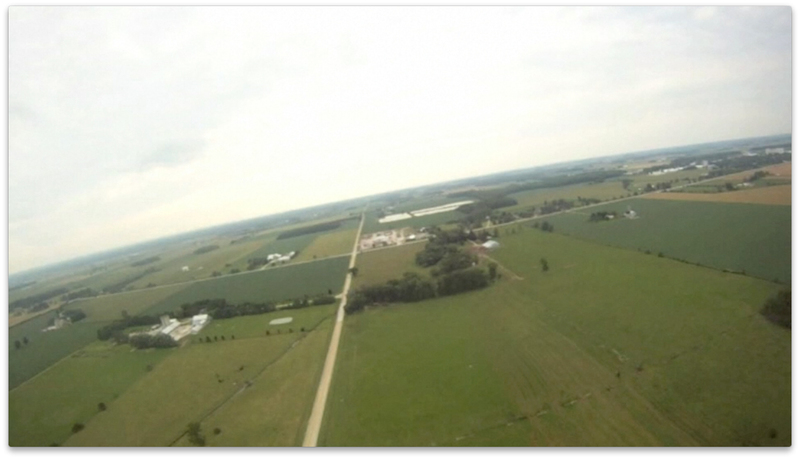 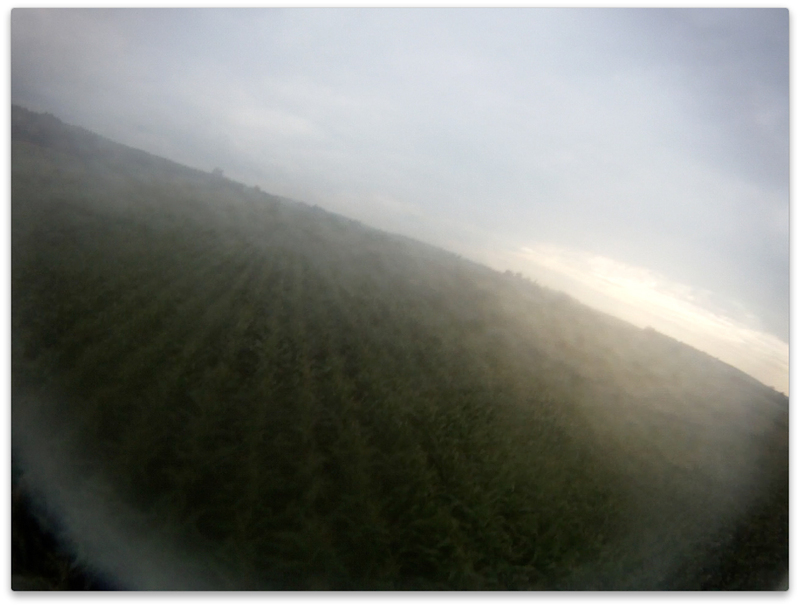 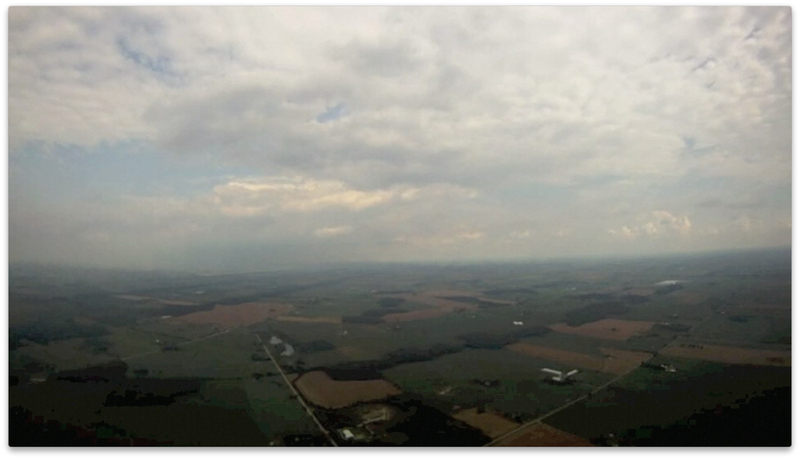 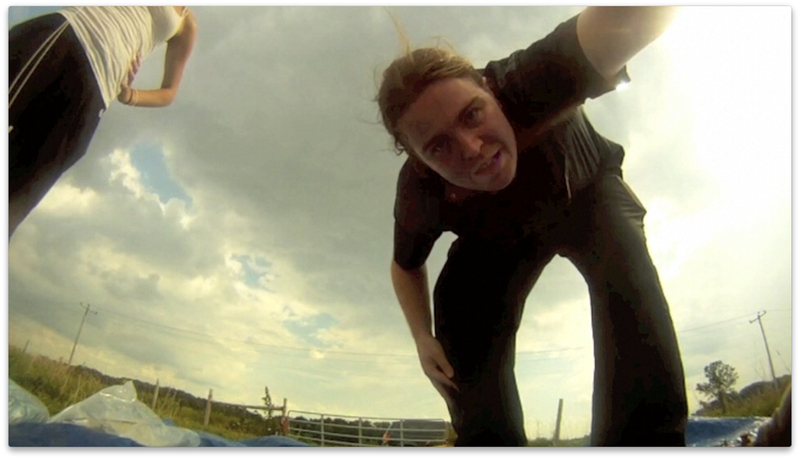 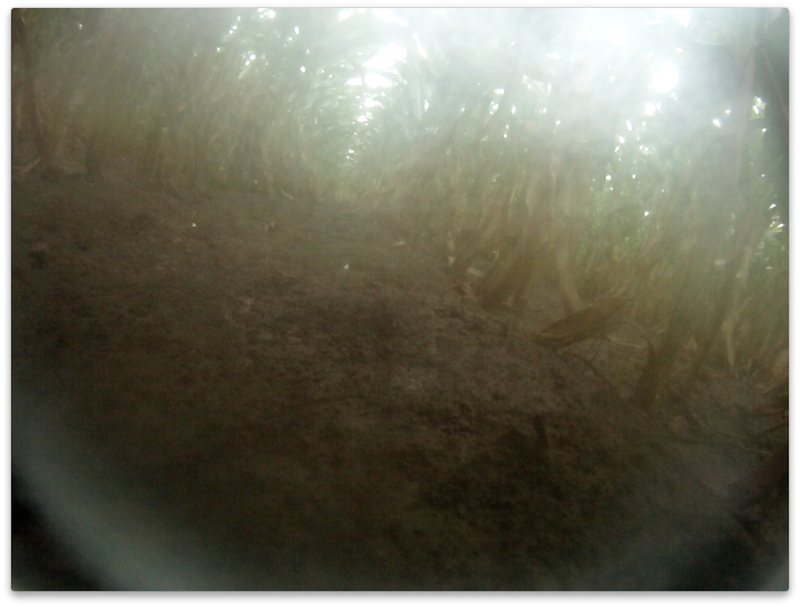 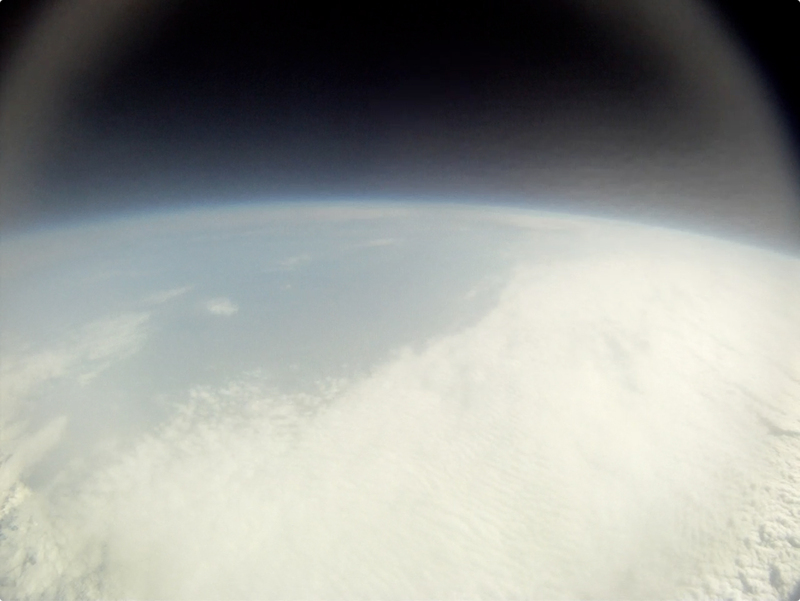 Here’s a little 3 minute teaser of the HD Footage recovered from the camera we launched in August. 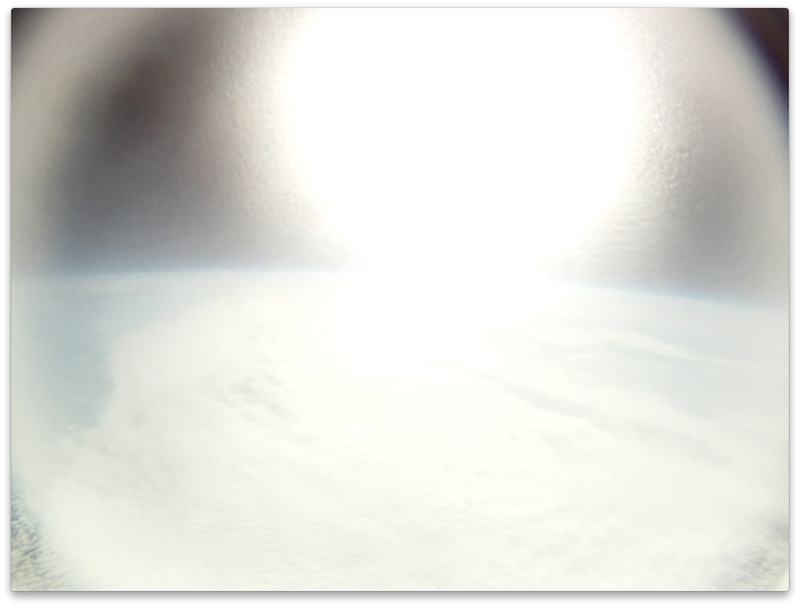 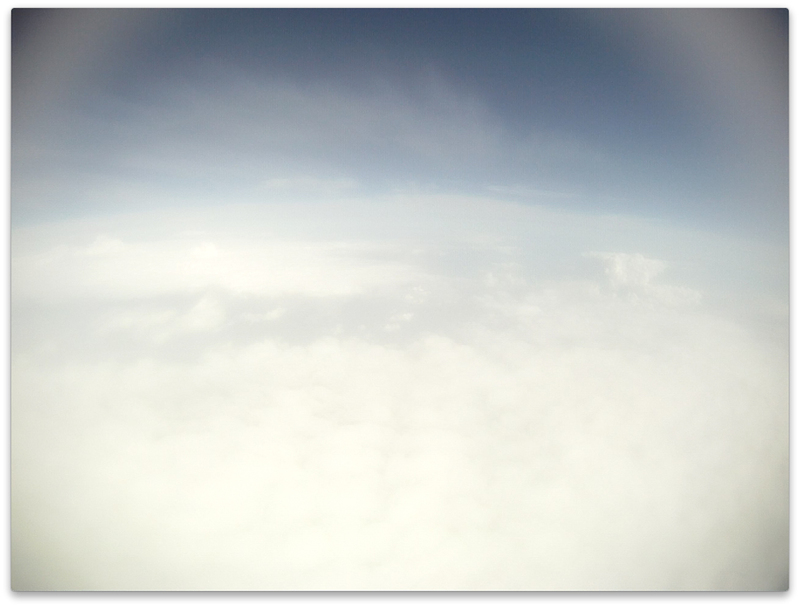 Over the course of an hour and a half it rose to over 100,000 feet above sea level (the area known as the stratosphere). 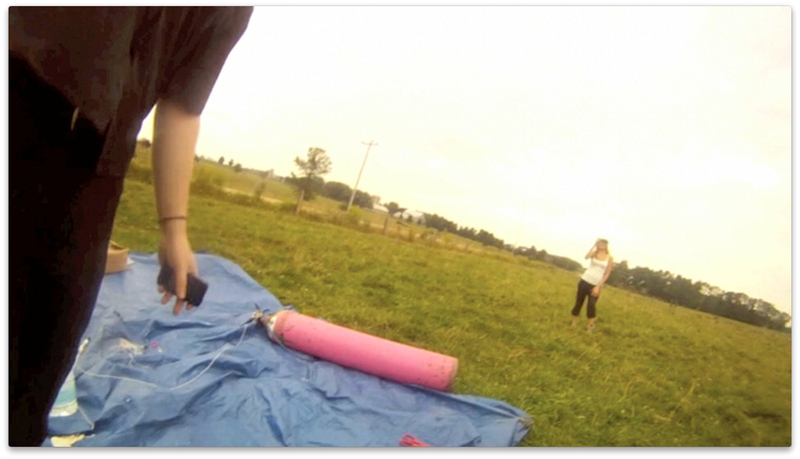 When the balloon burst it was carried by parachute, taking 26 minutes to return to the earth and eventually land in a corn field. 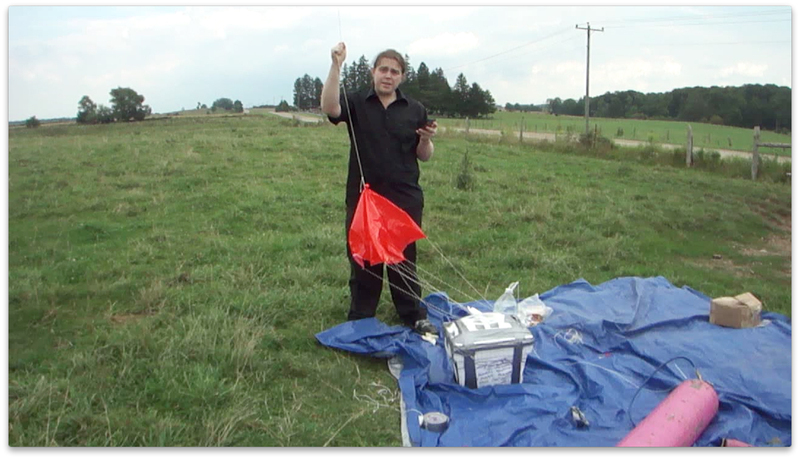 Full details about the experiment can be found on the project page. 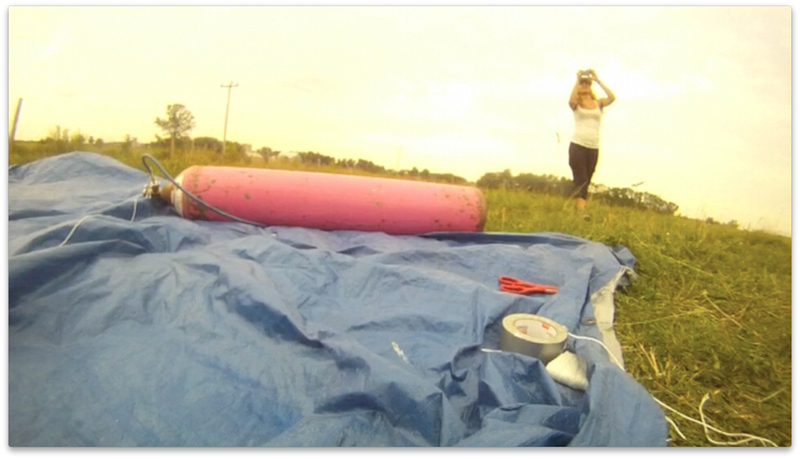 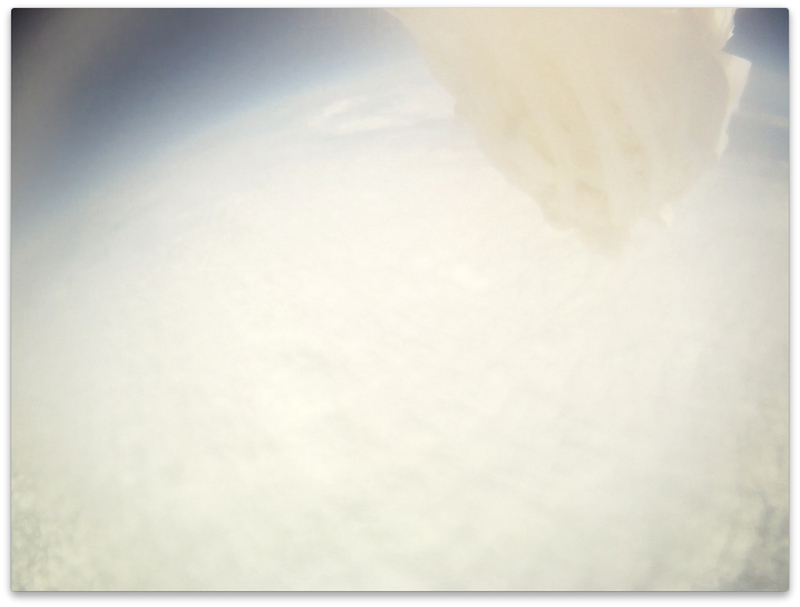 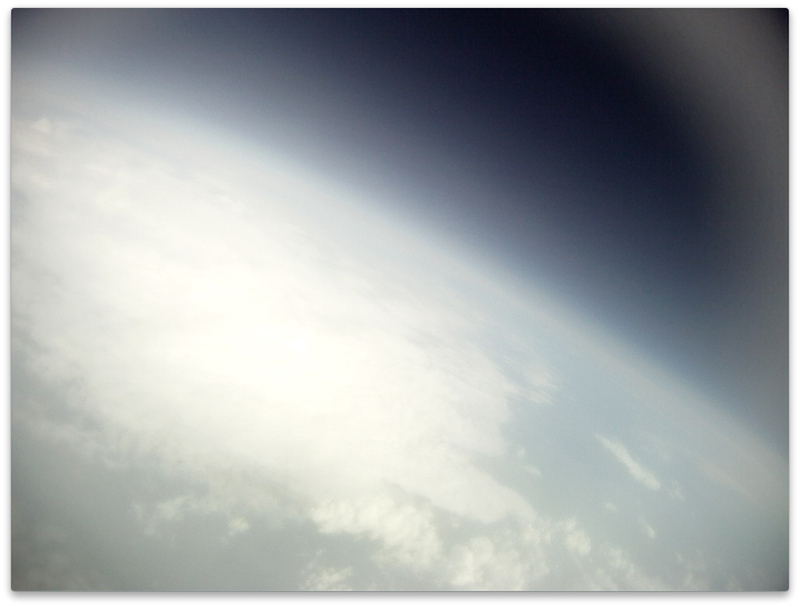 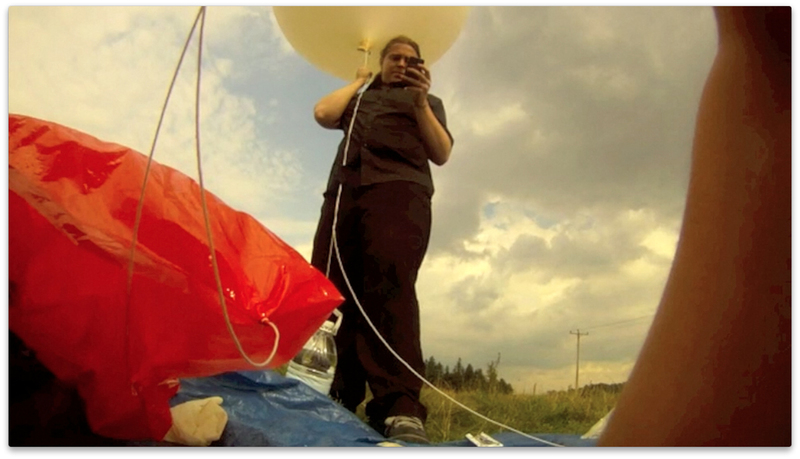 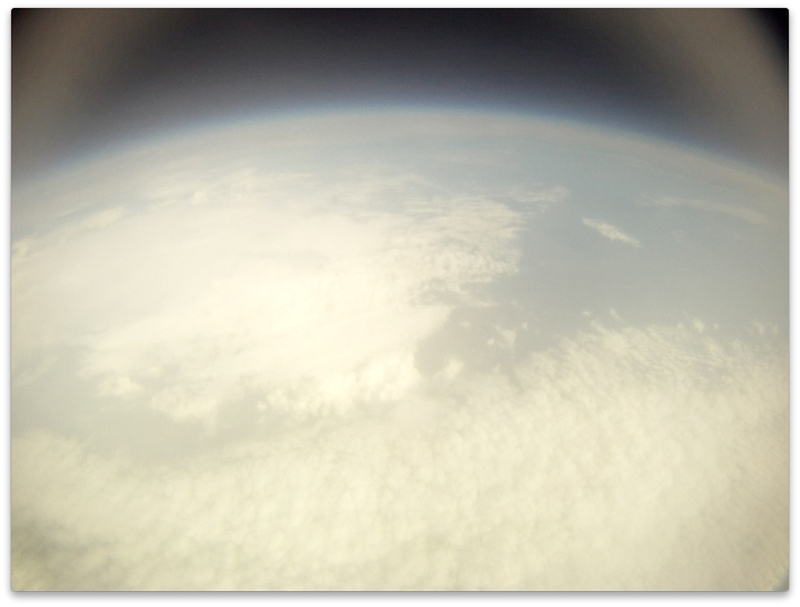 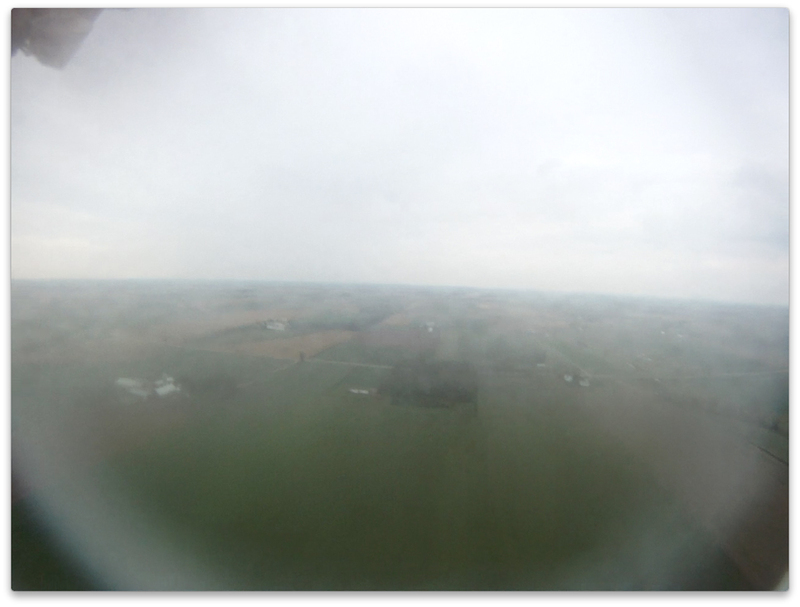 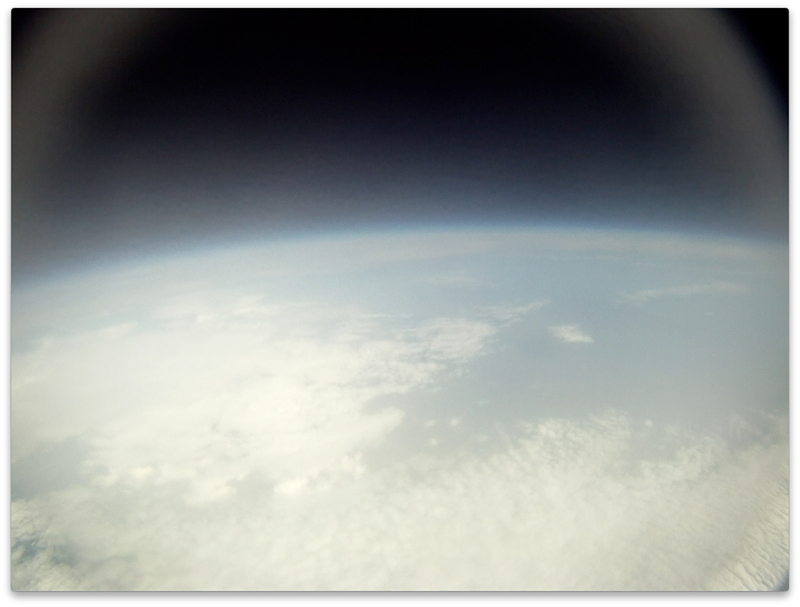 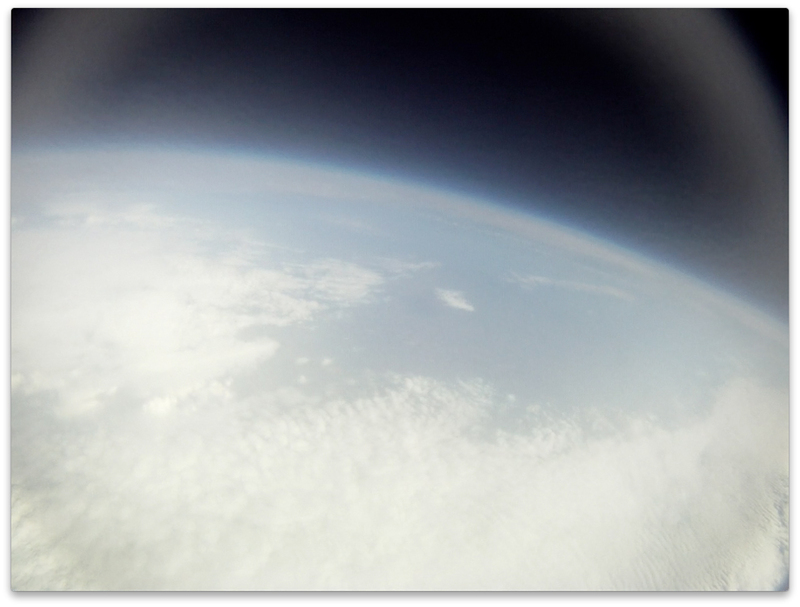 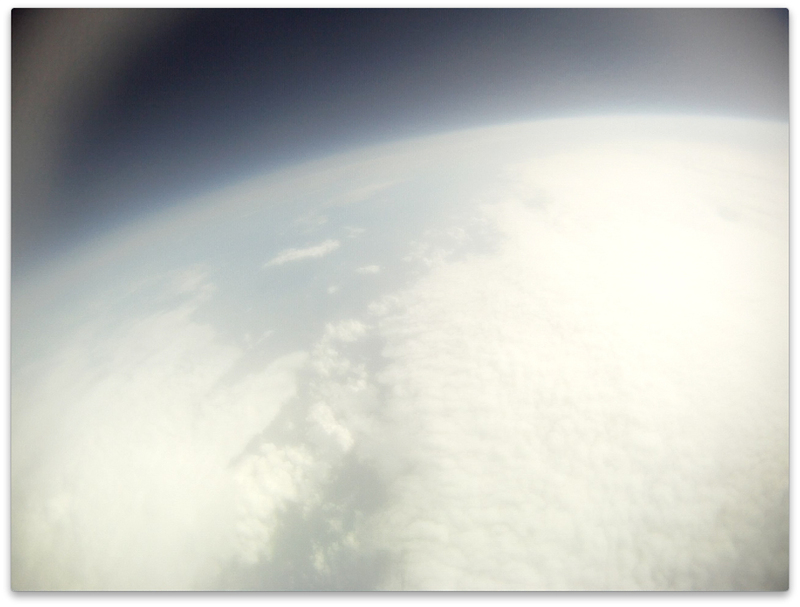 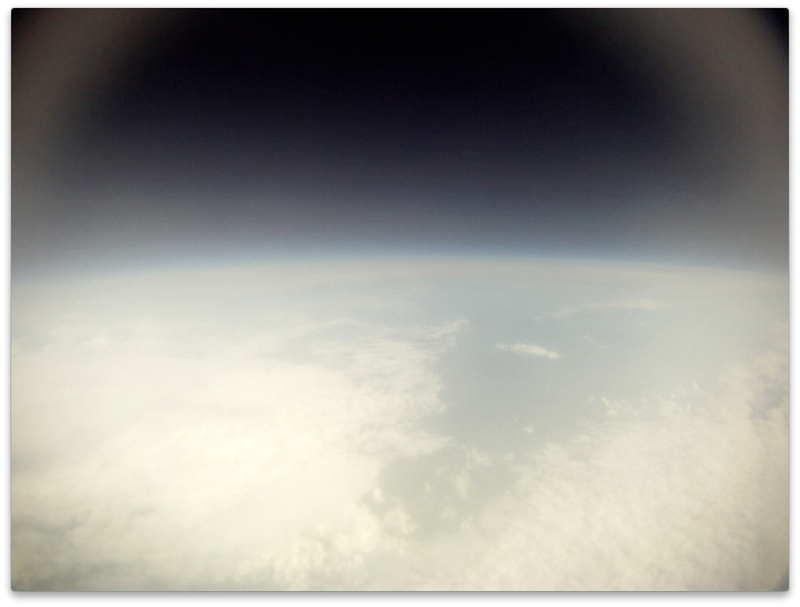 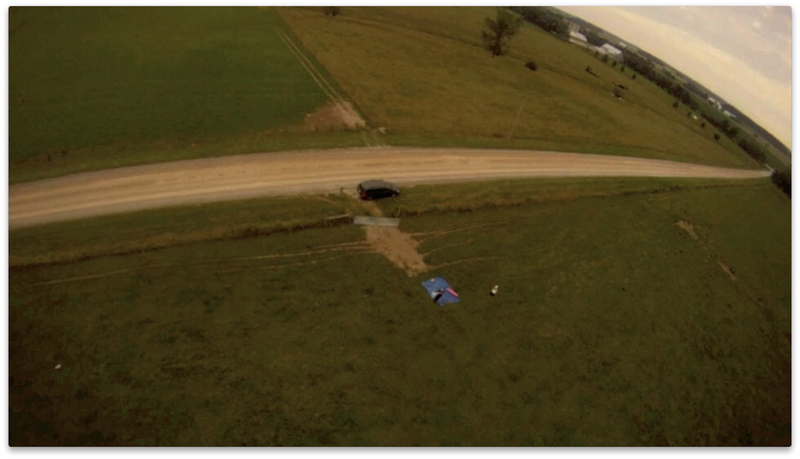 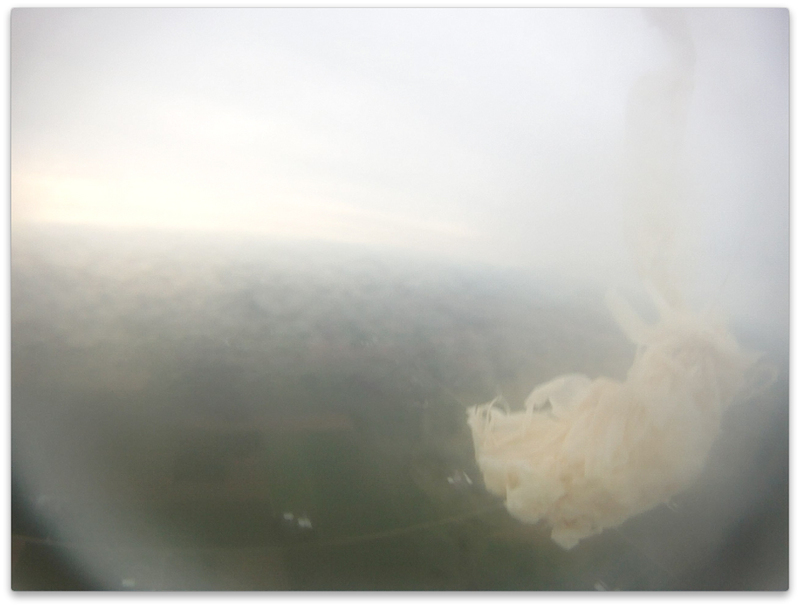 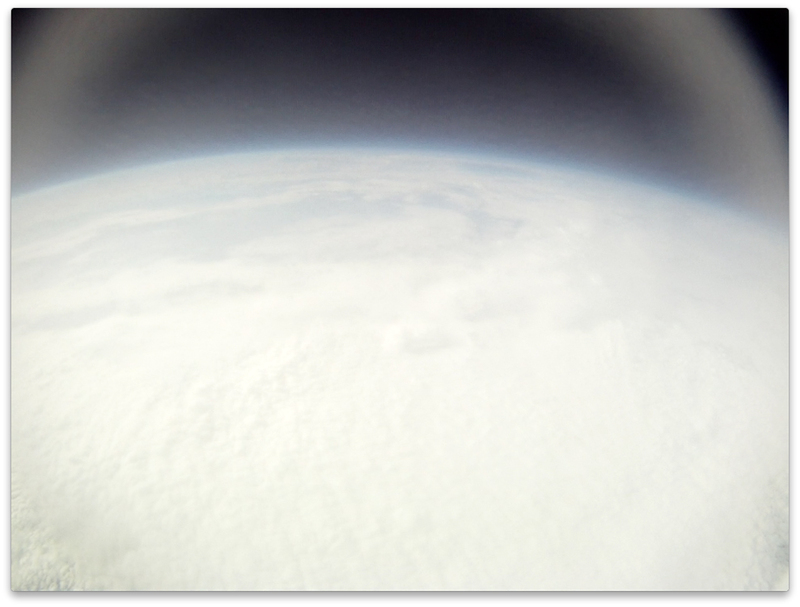 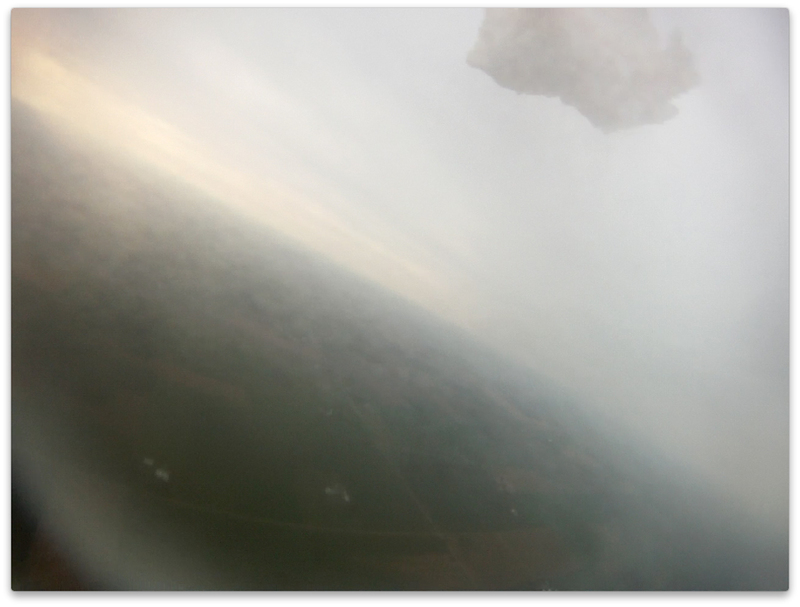 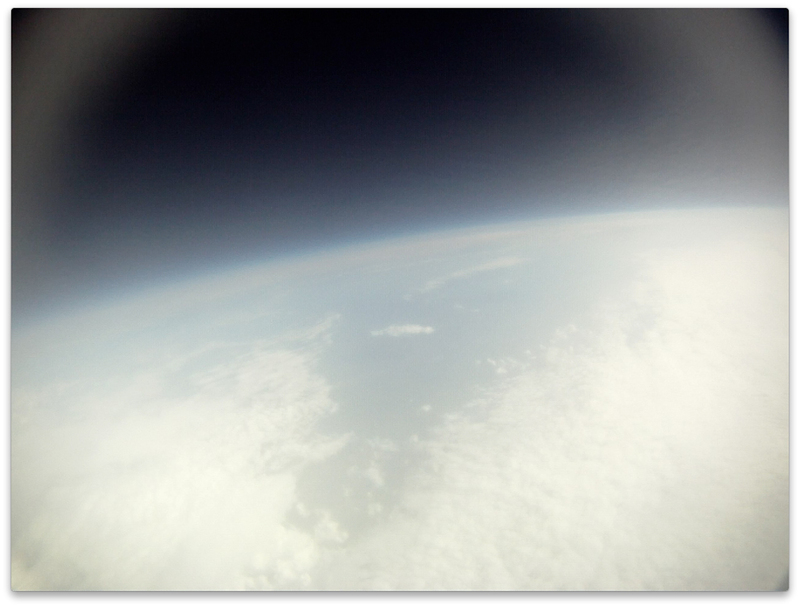 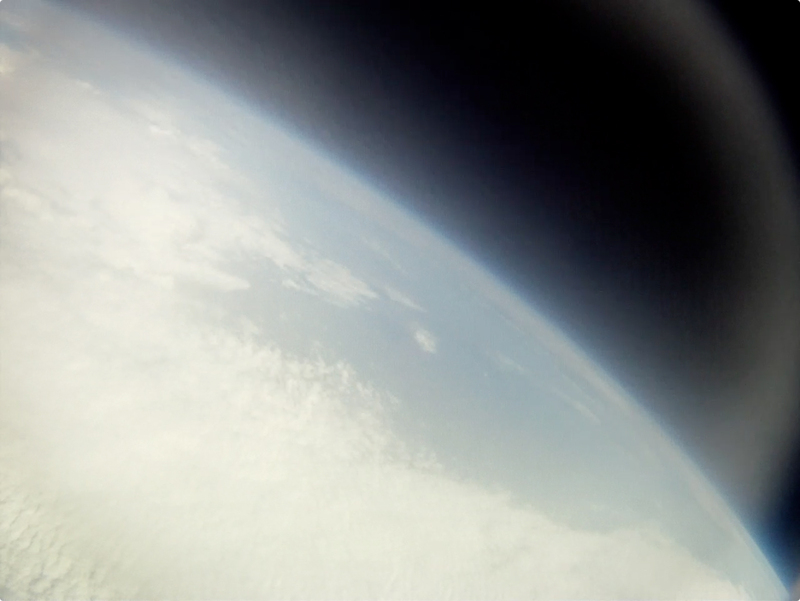 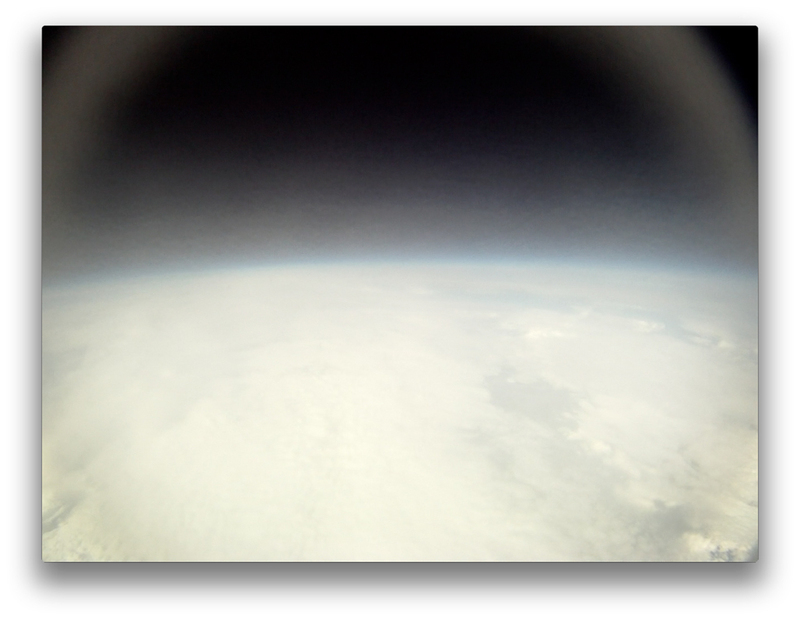 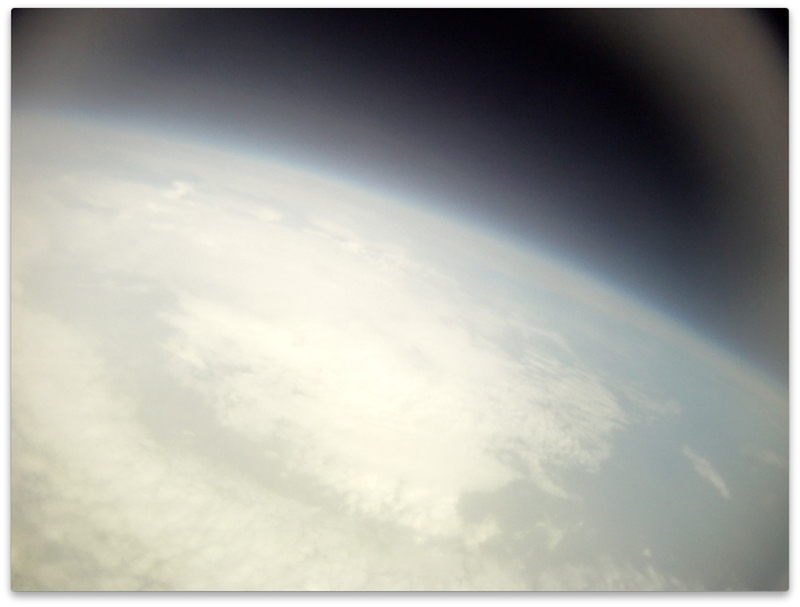 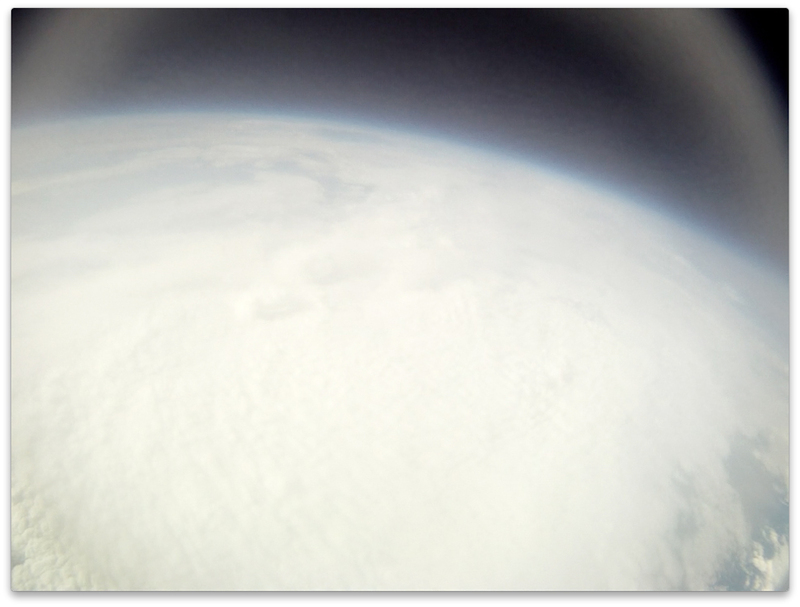 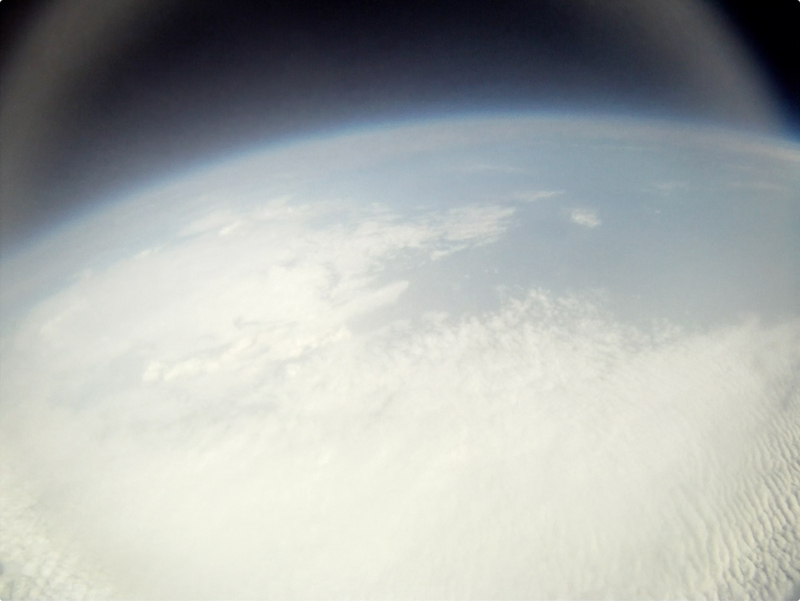 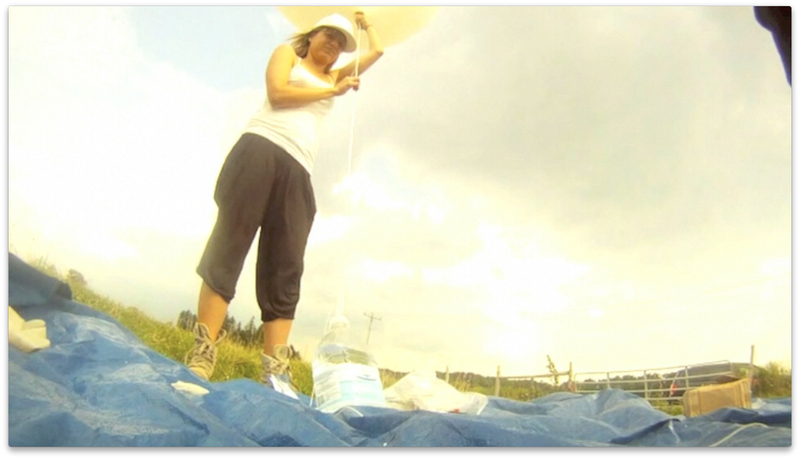 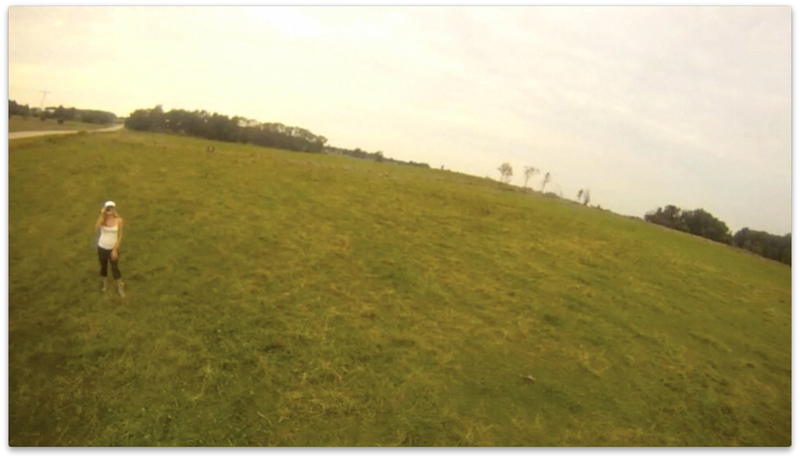 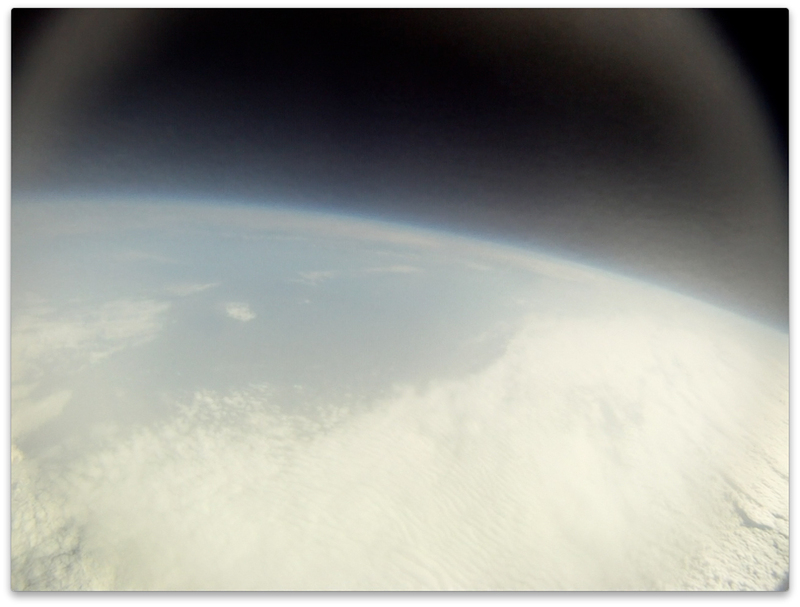 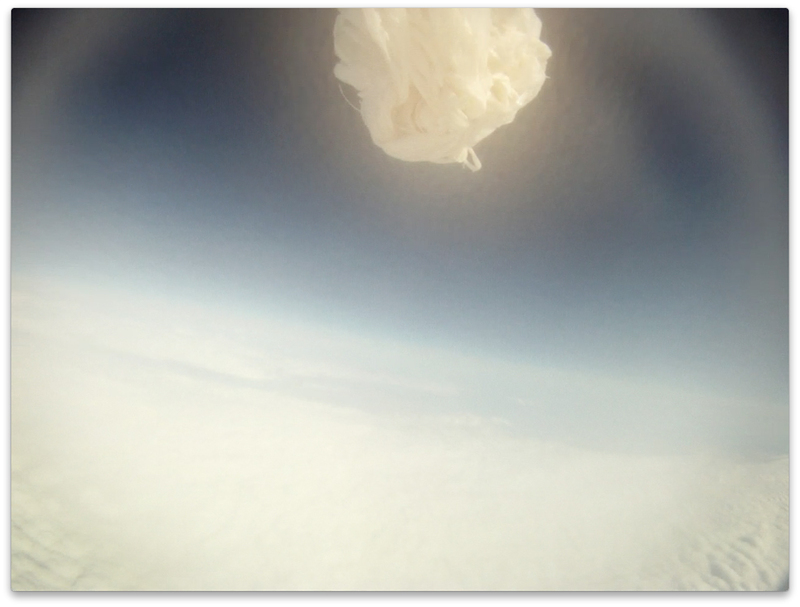 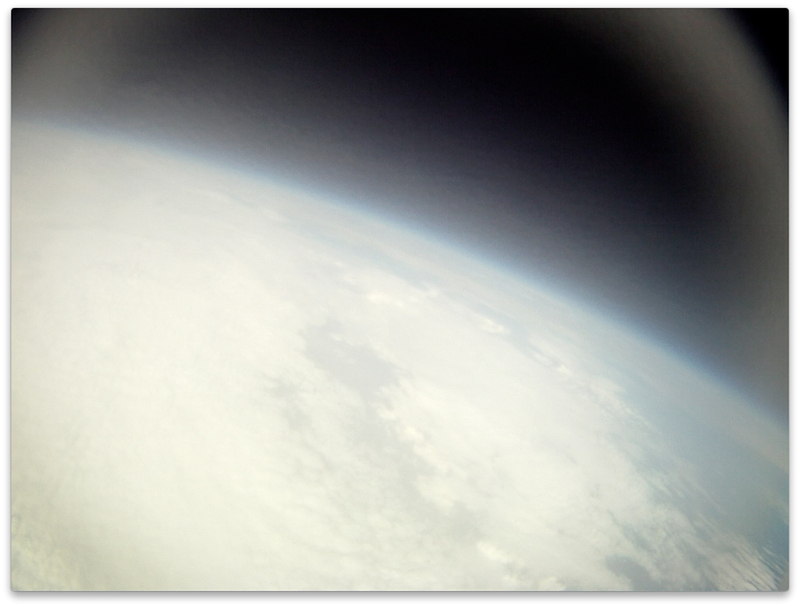 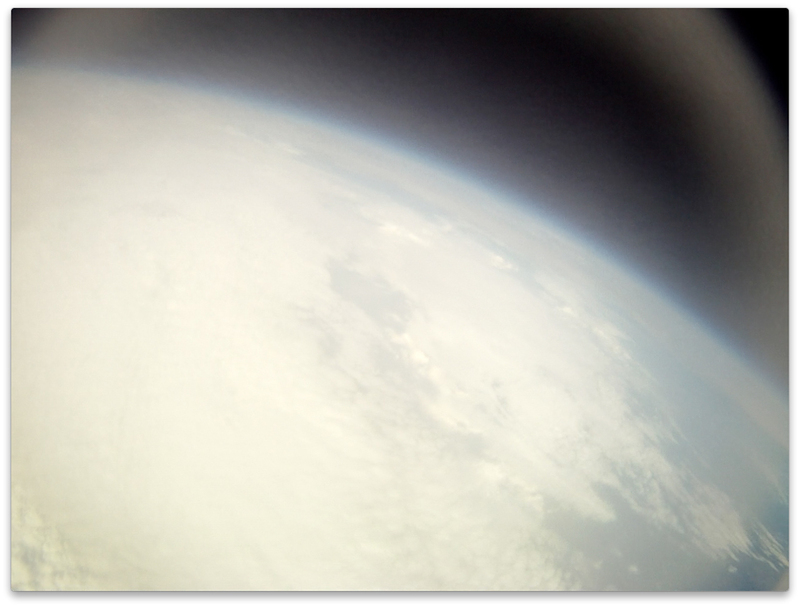 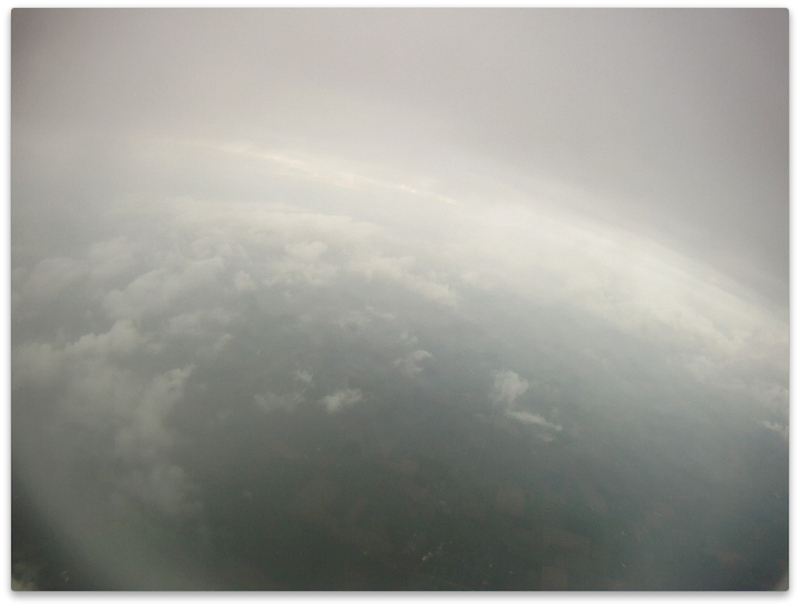 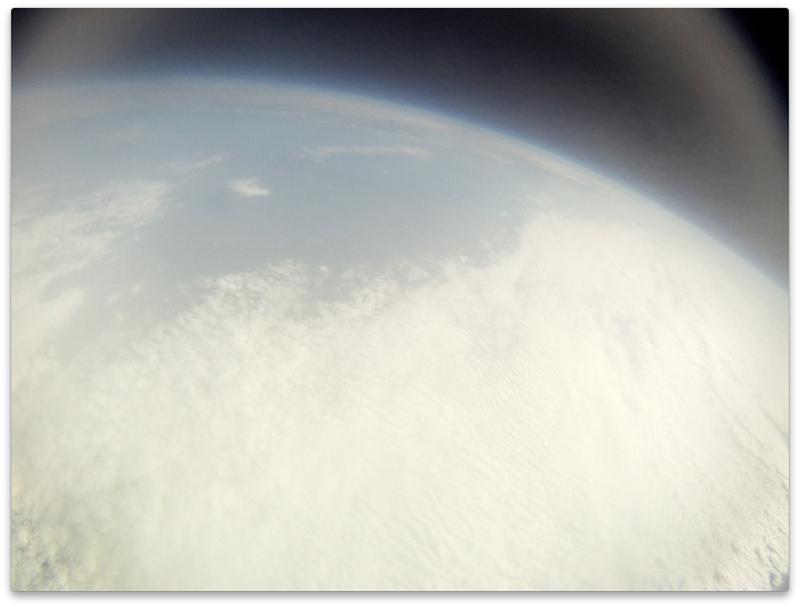 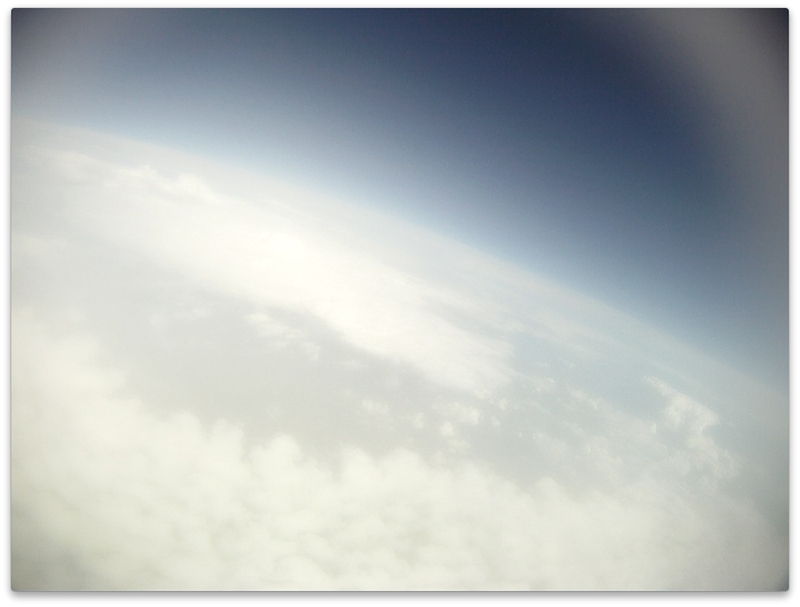 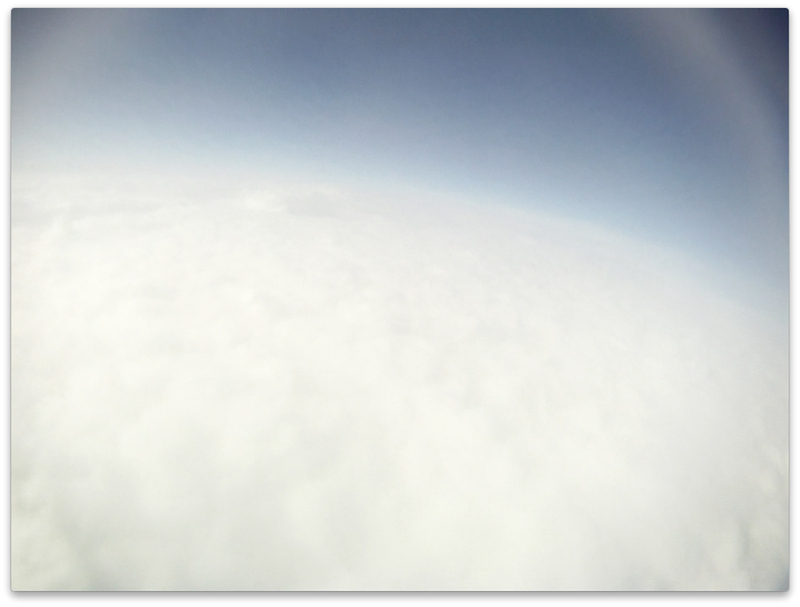 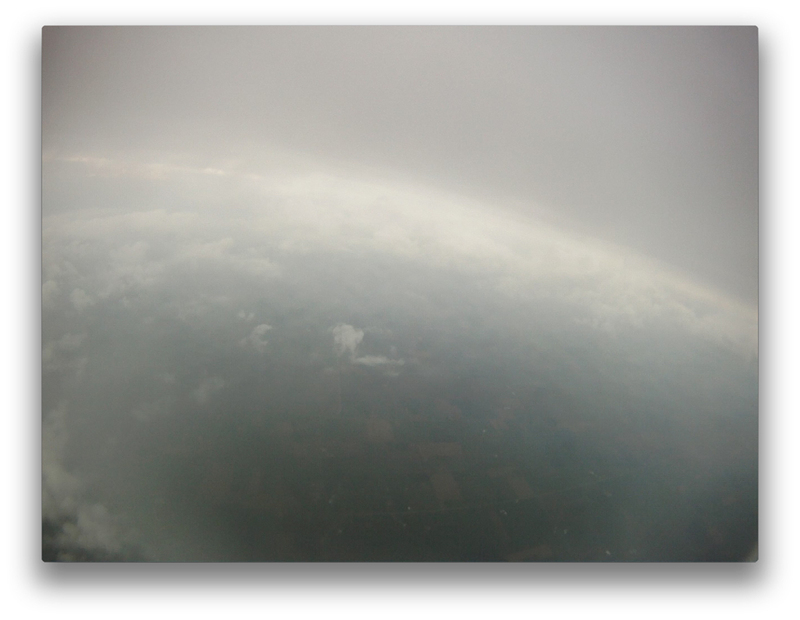 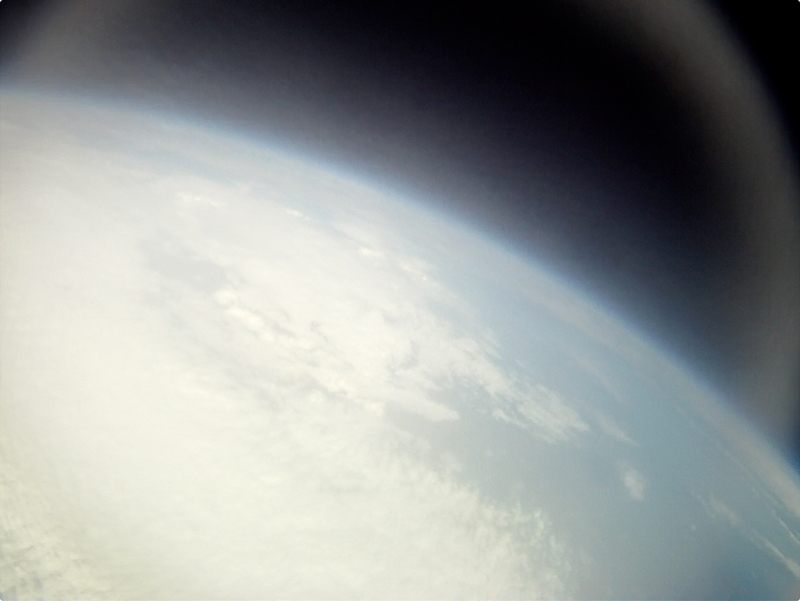 Previous Post: Balloon Capsule 1 Retrieved – First Photos!